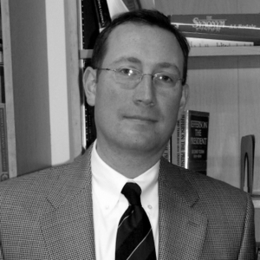 Tim Wiens serves as the Headmaster at Boston Trinity Academy, an urban Christian school in Boston, Mass. Having spent 16 years as a teacher and administrator in public and independent schools, he has worked in urban, suburban, and international settings and has served as an educational consultant both nationally and internationally. Tim holds a doctorate in educational leadership. Wiens is married to Dr. Kathryn Wiens, who is also an educator in Boston. Hobbies include athletics, reading, travel, and time with his wife and Great Dane, Griswold. Comment Articles by Timothy P.